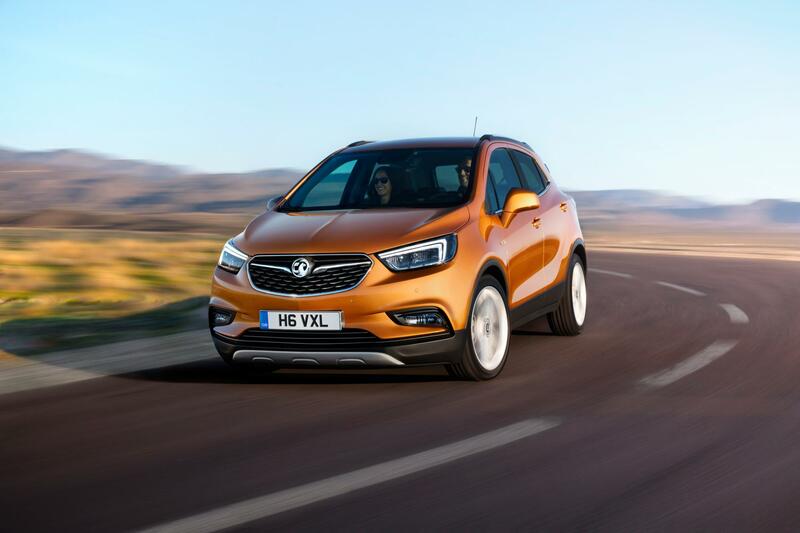 The all-new Vauxhall Mokka X will be in showrooms from October and there’s a lot to like from the refreshed model which builds on the success of its predecessor. Indeed, the Mokka X has a range of impressive diesel engines with the 1.6CDTi ecoFlex engine producing 110 bhp will return around 73 mpg and there’s also a brand-new turbo petrol unit – the 1.4i – which produces 153 bhp. The new petrol unit should deliver a 0 to 62 mph time of 9.4 seconds with a top speed of 120 mph; not bad considering the size and weight of the vehicle. The diesel engine versions of the Vauxhall Mokka X start from £19,550 OTR while the petrol units start from £17,590 OTR. There is a choice of four trims with standard equipment includes alloy wheels, silver roof rails, daytime running lights and front fog lights. 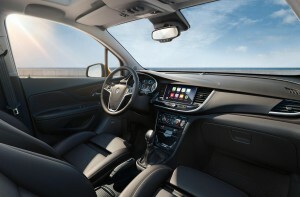 In the cabin, the Vauxhall Mokka X comes with an 8-inch touchscreen with the firm’s IntelliLink infotainment system which also has the OnStar service assistant and personal connectivity. Top models for the Vauxhall Mokka X have a full leather interior, tinted rear windows and heated front seats. Along with the option of a six speed automatic transmission, some of the more powerful diesel units have adaptive four-wheel drive which will to boost grip. The styling for the new Mokka X is similar to the model it replaces, particularly from the rear while the front has the firm’s new ‘face’ to help distinguish it from its rivals. The Vauxhall Mokka X goes on sale from October and looks set to be another sales success with its predecessor regularly entering the top 10 bestselling sales charts. This entry was posted in Car Leasing, Cars, Crossover Cars, New Cars and tagged vauxhall mokka by Steve Lumley. Bookmark the permalink.